Click below for this compelling story of the cultural and behavioral changes of a local citizen! Click below for this story of change of perspective and now activism! Click below for this story of discovery of invasive to solutions that lend hope for newcomers! 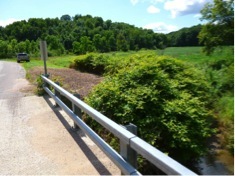 Click below for the story of one man’s life long battle with invasives that can help you get started on your property! Starting in 2009, the Pepin County Land Conservation Department (LCD) along with its partner agencies, NRCS and DNR Forestry, began conversations about terrestrial invasive species that were being identified around the County. By 2011, the Pepin County LCD and Land Conservation Committee made a decision to take a more serious approach to addressing invasive species concerns. On April 24, 2011, an informational meeting was held on Wisconsin Administrative Code NR40, Invasive Species Identification, Classification and Control. Participants from Pepin County LCD, Pepin County Townships, Pepin County Highway Department, Dunn County LCD, and other concerned citizens attended. The meeting was designed to inform participants about invasive species and regulatory requirements regarding their control. The most prominent or noticeable invasive species in the county were Japanese Knotweed and Wild Parsnip, and they were mainly identified within the road right-of-ways of the town and county roads. Several other invasive plants are abundant, such as Glossy Buckthorn, Garlic Mustard and Bush Honeysuckle, but have gone unnoticed by many citizens. 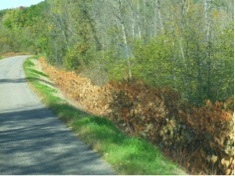 Because of the highly visible invasive species within the road ditches, conversations began with the Pepin County Highway Department to adjust mowing times to prevent further spread of the invasive species. The Highway Department recognized the issues, but needed some sort of map to identify the invasive species locations, from which they could plan their mowing and maintenance. Annually the Pepin County LCD conducts a soil erosion transect survey of the entire county. The transect survey consists of gathering data along practically every road in the county. The data is used to predict soil loss throughout the county. 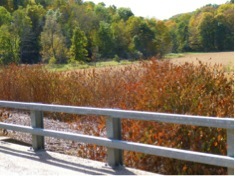 In June 2011, staff in the LCD decided to include a road side survey of the invasive species simultaneously with the transect survey. The data was compiled to create a map for the entire county. Also included on the map were invasive species identified on private lands by the LCD and partner agency staff. Individual township maps were created and given to the road mowing crews to plan their work. 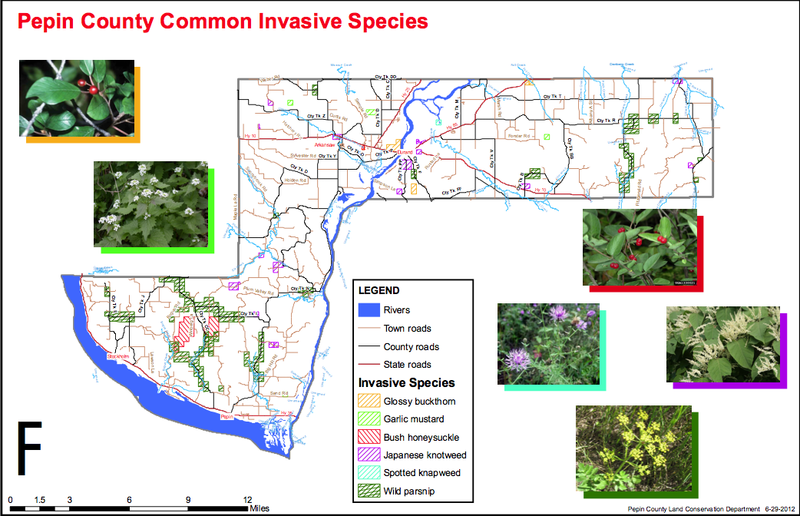 Also in 2011, the Pepin County LCD developed the Pepin County Invasive Species Program. The program was designed to provide landowners with technical assistance and cost-share funds to manage the invasive species on their property. The 2012 growing season was the first season where management techniques were implemented and results will be followed up on in the 2013 season. 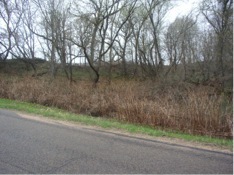 The Pepin County Highway Department also provided all labor to address the invasive species issues within and near the road right-of-ways. This 2013 growing season we will be able to assess our efforts in the control of some of our prominent invasive species. A more detailed report will follow.